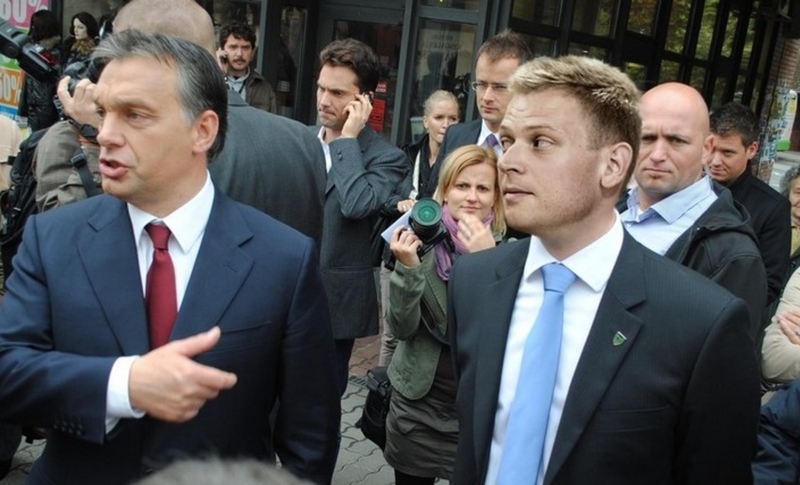 The deputy group leader of the Socialist party, Tamás Harangozó, noted that Elios is a company formerly connected to István Tiborcz, the prime minister’s son-in-law. The EU’s anti-fraud office (OLAF) raised suspicion that Elios operated fraudulently in public procurement processes for public lighting projects. OLAF reported about 35 cases of fraud and 17 cases of organised crime, he noted. 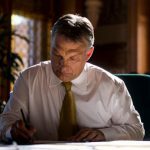 The irregularities may still result in the European Commission demanding the payback of 13 billion forints (EUR 40.4m) from Hungary, he said. The EC scrutiny is independent of the Hungarian procedure, he said. 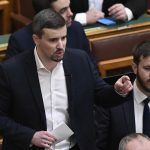 Harangozó insisted that the case “makes it clear why Orbán and his Fidesz party refuses to join the European Public Prosecutor’s Office”, and called on Hungarians to sign the opposition’s initiative to join the EPPO “to stop this outrageous injustice and the ransacking of the country”.